Finally had the chance to check out the Orlando Brewing Company this past weekend. 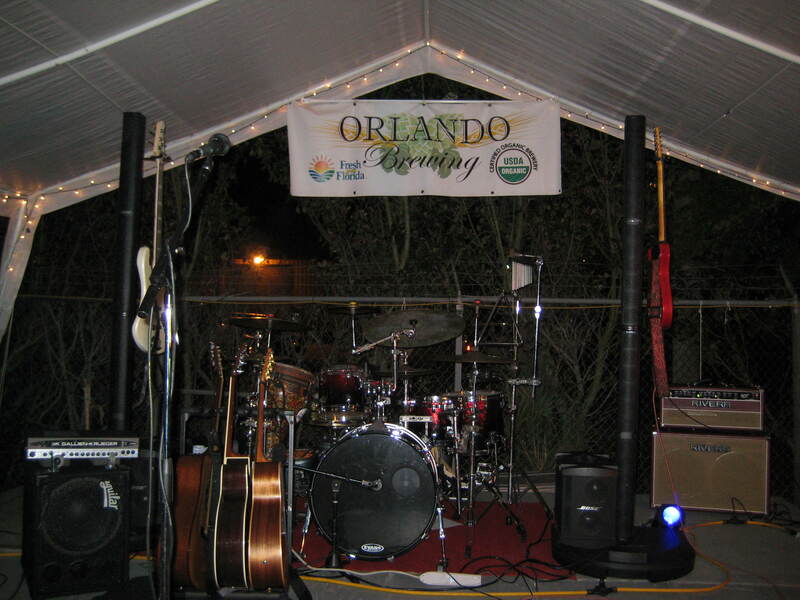 Not only was I surprised by how good the band was, but I also learned that the brewery is the only certified organic brewery in Florida … how cool is that? I’m kind of a beer wimp, so I tried the Orlando Brewing Blonde Ale … I found it to be quite enjoyable, and at $4 a pint, you can’t really beat it. 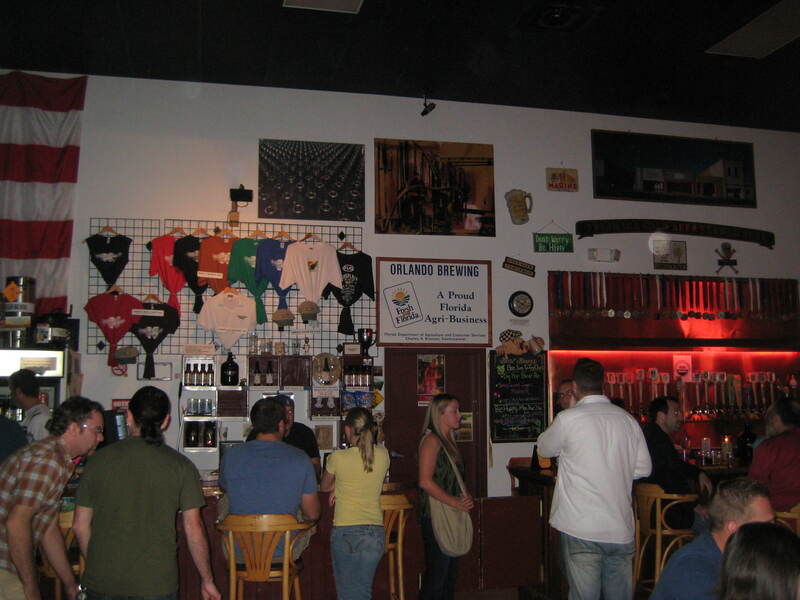 Next time you’re looking for something to do other than hitting up the typical Downtown bar scene, head over to the Orlando Brewing Company for some good beer, nice folks and music.